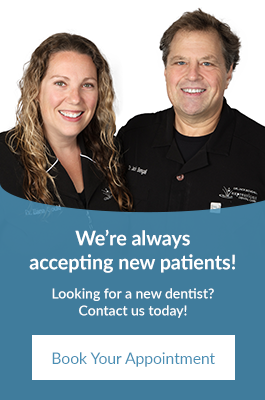 At Expressions Dental Care, we strive to help our Richmond Hill patients achieve optimal dental health. Incorporating prevention techniques, educational tools, and oral hygiene tips is an important part of our process, so that our patients are able to effectively maintain great oral health. Preventive dental care is the practice of caring for your teeth to keep them healthy. This includes: preventing cavities and decay, gum disease, enamel wear, and more. There are many simple preventive techniques you can use to maintain your oral health, such as brushing, flossing, professional dental cleanings, and eating a balanced diet. These practices are designed to ensure that teeth are clean, strong, and healthy.